Organic grains are growing at a phenomenal rate. With this in mind, it is important to ensure that consumers can see the quality in your grains. 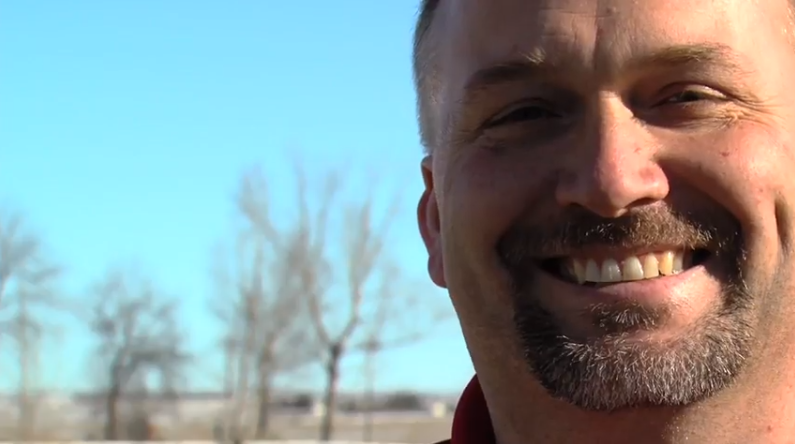 In this video, Scott Shiels from Grain Millers Canada will talk about how you can ensure that your grain is top quality.